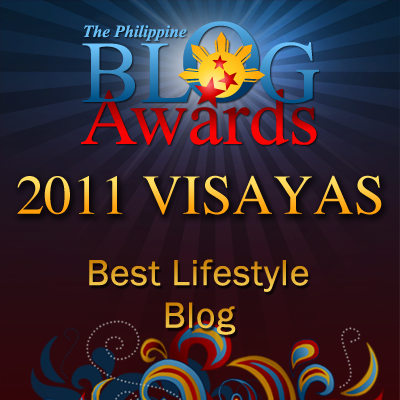 Random Thoughts of Gil Camporazo: CISPA: Boon or Bane? Freedom is not absolute so as with your private life. Be extra-careful somebody is listening. Somebody is watching. CISPA is on the loose. Fellow bloggers, whatever you write or have written, be it good or bad be extra-careful, and especially your personal profile or information be no longer secured. These things will be accessed or shared to any government agency once you're suspected as "hacker" or "sowing bad seeds in the Net" like "cyber attack". This is what I've learned when I received my email from Gizmodo Newsletter on the controversial American proposed bill on transparency, CISPA or HR 3523, "Anti-Piracy" Bill. As I read it, I'm quite apprehensive by its extent of transparency. Thus, my privacy is no longer secured or safe. 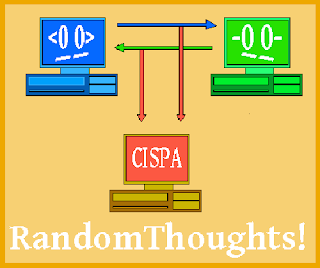 The article "What Is CISPA" is written by Sam Biddle. Bloggers and Net writers are aware about SOPA and PIPA which pose a threatening situation on their blogs or on what personal informations they store in their social media account or on what they've written good or bad. There seems that these bills have lost their "venoms", but another "anti-piracy" bill or "privacy-killing" bill against CISPA which is believed to be "deadlier". It is Cyber Intelligence Sharing and Protection Act. It is introduced by U.S. Representative Michael Rogers (R-Mi) to protect America's internet interests against attacks. This internet security is an amendment of National Security Act of 1947 to stay on guard on this 21st century consequences like hacking. CISPA taps any social media like Facebook, YouTube, Instagram, Pinterest, Google, what have you to share any data collected about yourself to a government agency that requires of it for the Deparment of Homeland Security. Information could only be shared when there is a "cyber threat" As defined by the bill, "cyber threat" is referred to "efforts to degrade, disrupt, or destroy government or private systems and networks." It is specifically pointed out to "trying to do bad stuff on the internet"
CISPA covers everything. The Wiretap Act and the Electronic Communications Privacy Act will be "overriden." Facebook, Google, an Microsoft are backing up this bill. They don't want to be victimized by hacking. 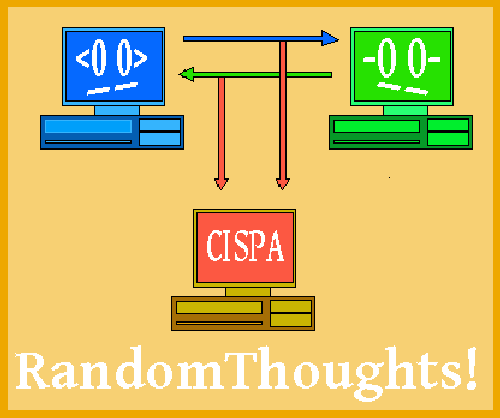 By supporting CISPA, they believe they're safe. Who Is the Major Critic? The American President himself, President Obama declares that he'll veto the bill when it reaches to his office. His administration strongly opposes H.R. 3523, CISPA, in its current form, as pointed out. Fellow bloggers any reaction to this, though its quite late. The American House of Representatives has already acted on this. In the PH, Cybercrime Prevention Act of 2012 which is in essence similar with CISPA is opposed by Senator Teofisto Guingona III. On the other hand, I've not yet come across reactions from the PH. Media practitioners who are still working out for the passing of Freedom of Information (FOI) bill, which is still pending as of this writing. I believe that once you get online and typed your real name, address and telephone numbers, you give away your privacy already. Some ultra conservative people I know, don't reveal their true identity so as to protect themselves from cyber crimes. Just blog walking. Please do visit me too!